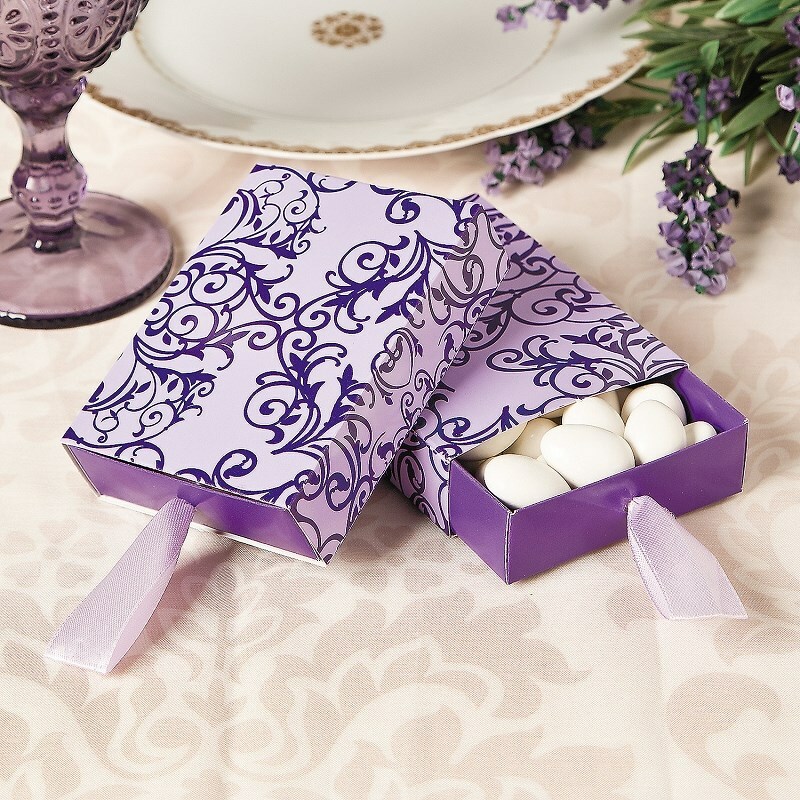 DescriptionFill these elegant boxes with mints, popular candy and more for a chic addition to your wedding favors. Simply pull the satin ribbon to open. Bring your special day to life with even more wedding favors and wedding supplies on our website! Cardboard with satin ribbon. 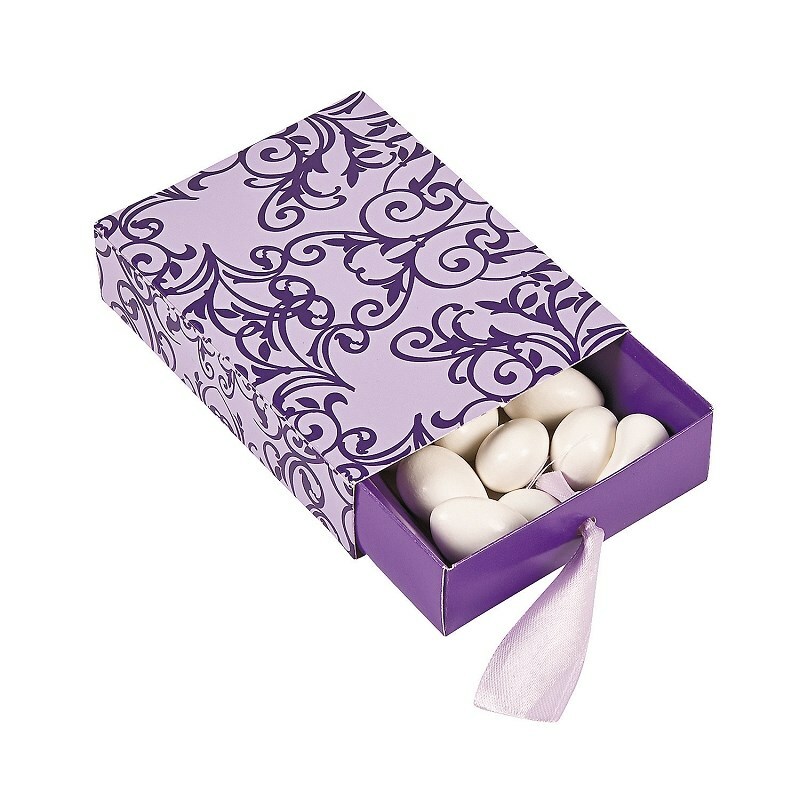 3" x 4" x 1"
Fill these elegant boxes with mints, popular candy and more for a chic addition to your wedding favors. Simply pull the satin ribbon to open. Bring your special day to life with even more wedding favors and wedding supplies on our website! Cardboard with satin ribbon. 3" x 4" x 1"